Based in Atlanta, singer and songwriter Carly Gibson is a shining beacon of promising talent. 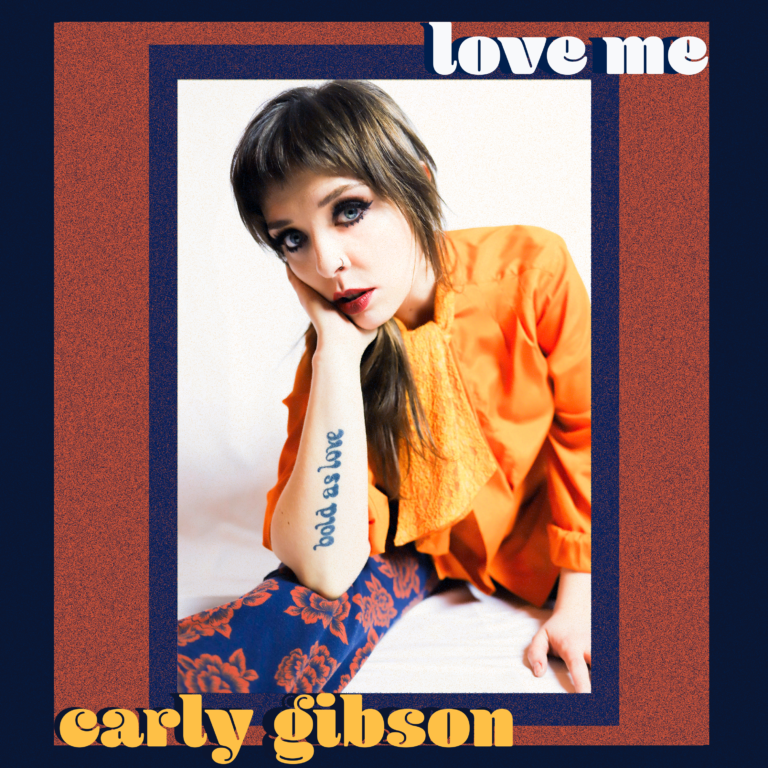 Recently Gibson, an accomplished guitarist and member of Atlanta bands Gibson Wilbanks and The Pussywillows, shared her newest solo single "Love Me," a glowing, delectably soul-infused love note that gives listeners a look into the complexity of a romantic relationship. "To be honest, this is probably the first 'positive' love song I’ve ever written...not joking," she says. "I have found that songwriting, for me, has mostly been an outlet for my internal cynicism and struggle. I hold these dark feelings in a lot of the time to avoid putting them on others-- but once I’m alone with my instrument, that’s it, it’s going to flood out one way or another...Although this single is considered a 'love song', it is still lined with a cynical tinge of practicality. I have always strongly believed in and felt the power and balance of yin and yang; the dark and light contrast to everything in life. You CANNOT have one without the other in order to cultivate growth and expansion. This song is a dedication to my almost 7 years and counting journey in my first serious relationship. Not just about being in a committed relationship with another person, but how to function, learn, and grow as an INDIVIDUAL adult alongside the other." Listen to "Love Me" below and stream or download it on digital music platforms like Spotify.